More than 30 million people attended live music events in 2016 according to UK Music. In 2016, audience of live events has risen by 12 per cent, increasing the number of people to 30.9m. The figures were released by UK Music, the organisation that annually compiles the report. Wish You Were Here 2017 shows the increases and declines in the industry as well as its impact on local economies. The report stated was a 13 per cent drop in the amount of money spent at smaller venues with a capacity of less than 1,500. Several smaller venues have closed in recent years due to the pressure. These include Astoria in London, The Boardwalk in Sheffield, The Arches in Glasgow and The Cockpit in Leeds. Live music fans generated £4 billion in spending in 2016 by festivalgoers and concert attendees, a rise of 11 per cent on the £3.7 billion spent in 2015. 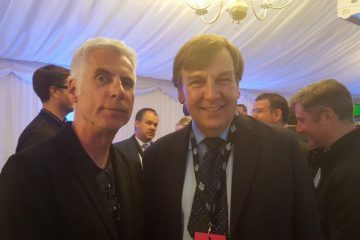 “UK Music’s Wish You Were Here report clearly shows music and the creative industries are not only central to our cultural DNA but also hugely important for creating jobs and growth across the country,” said culture secretary, Karen Bradley. “It’s fantastic to see a record number of visitors to live events in the UK and the huge popularity of our artists overseas. Our musicians are cultural ambassadors for Britain and help us show the world that we are an optimistic and open country,” Bradley added. The total number of music tourists from the UK and abroad increased by 20 per cent in 2016 to 12.5 million, of which 11.6 million were UK citizens visiting live music events in other parts of the UK. 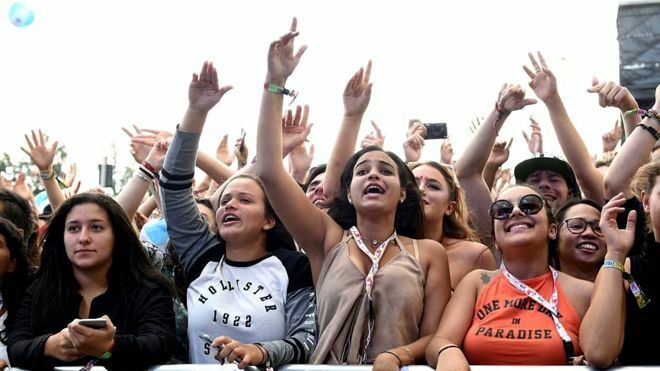 Since 2011, the live music industry in the UK has seen a 76 per cent rise in music tourists travelling to events in the UK. 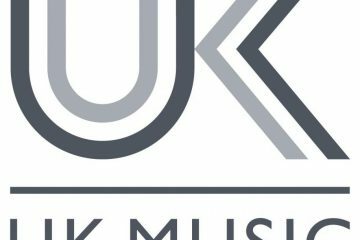 Michael Dugher, chief executive of UK Music, commented: “A record 30.9 million people went to live music events in the UK last year and generated £4 billion for the UK economy. Music fans poured into a huge range of festivals like Glastonbury, Latitude in Suffolk, The Great Escape in Brighton and Green Man in the Brecon Beacons. They also enjoyed seeing the best British new talent in smaller venues, which are a vital part of the live music industry. 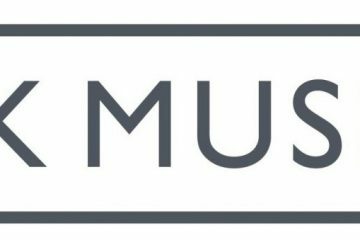 The increase in music tourism in 2016 provided a huge boost to employment throughout the country, with 47,445 full time jobs in 2016 sustained by music tourism in the UK, a 22 per cent increase on the 2015 figure of 39,034. 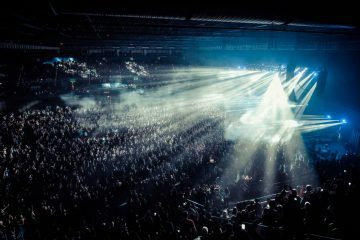 According to the report, 27 million attended concerts in the UK and 18.4 million local residents attended local music events in the UK. Dugher continued: “Live music in the UK is a tremendous success story and makes a massive contribution to our culture and general wellbeing, as well as our economy. It showcases our talent to the world and brings pleasure to millions every day. “But this success is being put at risk. That’s why UK Music will continue to campaign to safeguard smaller music venues, many of which are fighting for survival. And, we will be pressing the Government to make sure the impact of Brexit does not damage our export trade or make it harder for UK artists to tour abroad and for overseas acts to come here,” Dugher said.